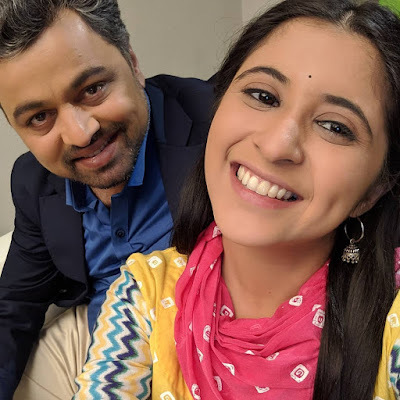 Tula Pahate re is Marathi romantic drama television show Starring Subodh bhave as a Vikrant Saranjam a businessman and Gayatri Datar as in Isha Nimkar belongs from a middle-class family. They both find love in each other beyond age barriers. Song sung by an popular singer Aarya Ambekar.